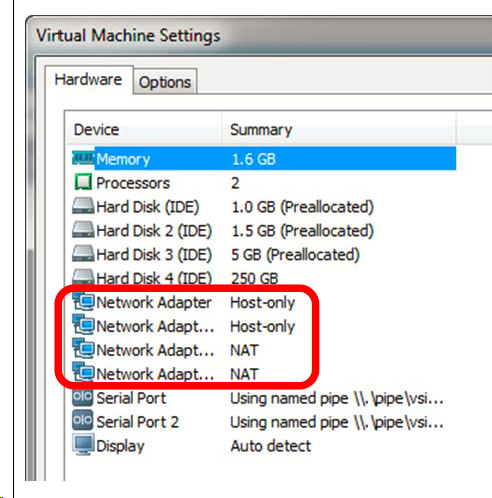 I have successfully configured clustered ONTAP 8.2 simulator, but I have one problem. 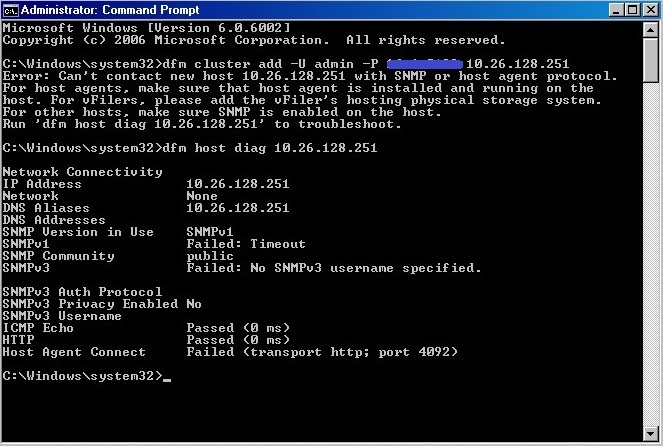 According to the constructions I have assigned 192.168.115.20 IP address to the cluster, but I have my DFM server installed in another machine so I need to assign public IP to the cluster so DFM server can see it. i haven't tried this. but you can try changing the NAT networks to Bridged and new ip's public ip have to be given to the interfaces. This is what I do for each of my simulator installs and it works great. I guess still I have something incomplete in my setup. I would be very grateful if you could assist here too.